I'm trying to figure out how to get myself a lotus flower that will protect me from crashes. As I learn to play the new mobile game Alto's Odyssey, my character has landed on its head many times already, and I could use a little protection. Alto's Odyssey is the follow-up to the hugely successful mobile game, Alto's Adventure. It's the brainchild of a Toronto game developer and British artist and game designer, Harry Nesbitt. Alto's Adventure was a worldwide hit, reaching the number one paid app spot in countries all over the world. So, no pressure! 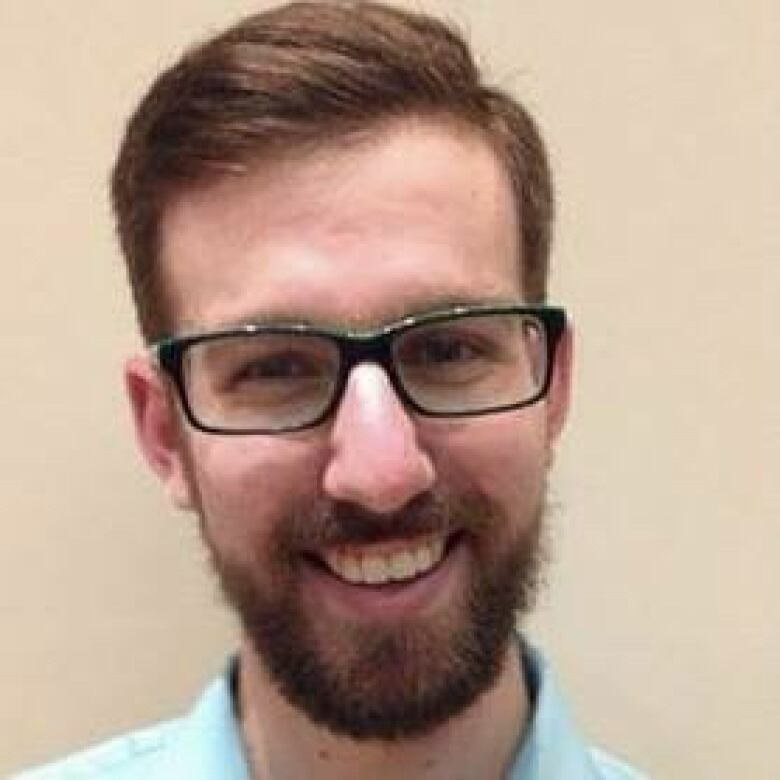 Eli Cymet is lead producer on the new game, which launched on February 22. "We would start getting emails and fan letters — in some cases physical mail," he said of reaction to the previous game. "People drawing the characters they loved the most, or telling us about the ways Alto helped them cope with illness...in some cases the loss of a loved one, and I don't think even in our wildest dreams we could have foreseen that." In designing the sequel, Alto's Odyssey, Team Alto tried to respect the game's almost therapeutic aesthetic. "We focus a lot on things like the quality of the soundscape and the music for the game," Cymet said. "We worked with a musician ... who brought a really resonant, magical quality to the sound, and that's one of the ways we maintained the sense of therapeutic relaxation." That relaxation extended to creating a Zen Mode, also found in the prior game, which strips away all the scorekeeping and challenges, letting players simply move through the gameworld. In some ways,Alto's Odyssey reflects the growing creative potential of at least some mobile games. "There is an outdated perception of mobile games as time-wasters," Cymet argued. "There was still this idea of novelty that surrounded the physical devices themselves" in the early days of designing for smartphones. Things have changed however. "In general, mobile games are a little more bite-sized...than something like a dedicated console game...but I think there's just as much room for profundity," Cymet said. The launch of Alto's Odyssey comes amid a broader societal concern about consumer technologies that seem to encourage overuse. In the case of video games, there's also been specific concern about so-called "loot boxes," in-game purchases which some U.S. lawmakers have likened to gambling. Walking the line between making a successful game while protecting players' time, requires specific design decisions, including how the game is monetized. Cymet believes it's important not to treat players' like "dopamine machines, and resources for monetization." Alto's Odyssey doesn't offer in-game purchases. "We charge you one price up front and once you've purchased the game, you own it forever, and how long you choose to engage with it, our goal was that it will never affect the quality of the experience," he said. "Where that [ethical] line gets crossed is when you start to design for this idea that in order to get the most out of a game, you have to come back on a clock, almost Tamagotchi style." 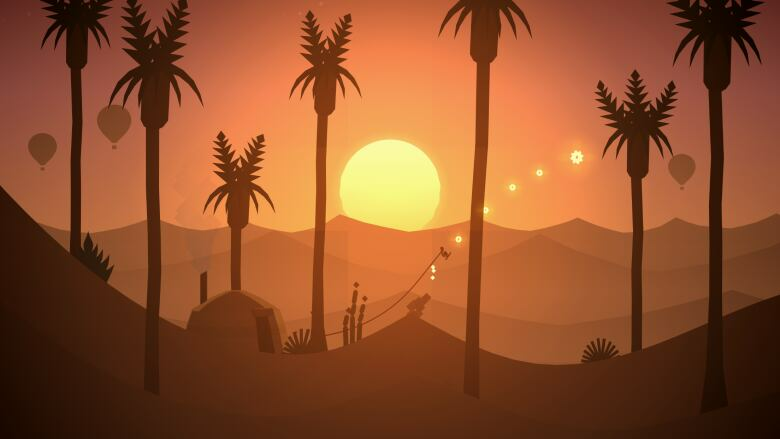 For now, Alto's Odyssey is available for Apple devices only.